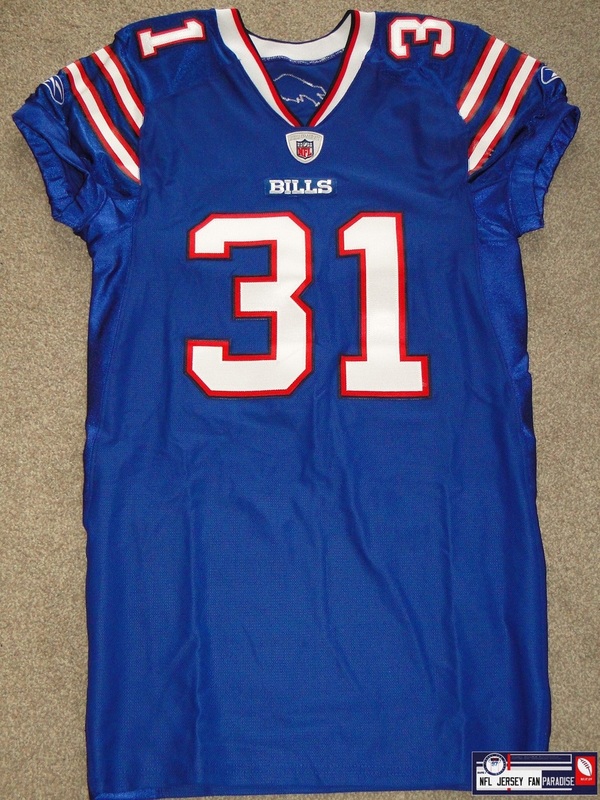 My 2011 Christmas present to myself. 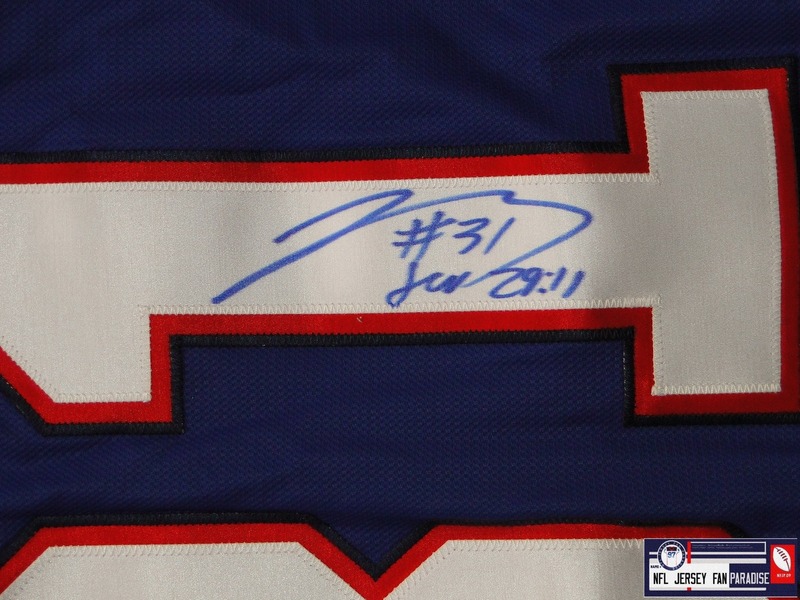 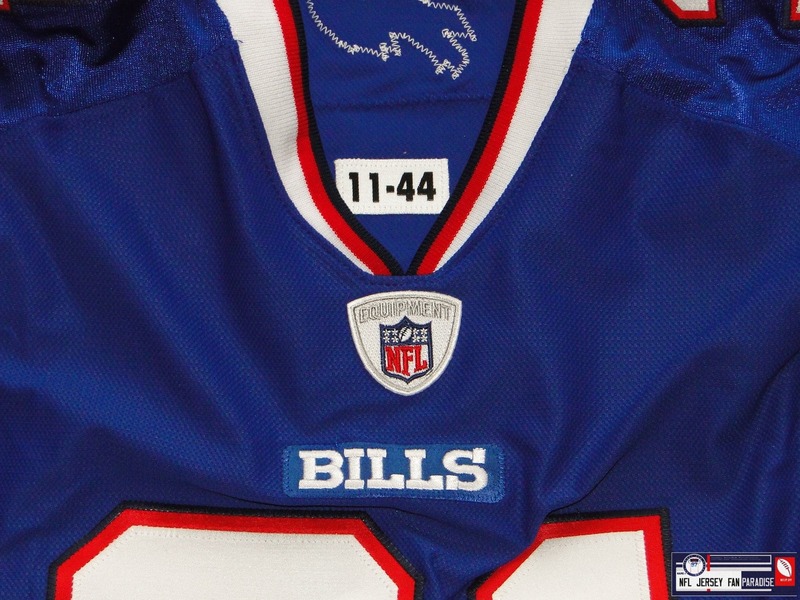 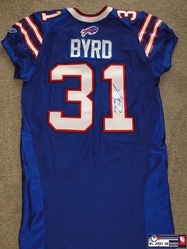 An autographed Jairus Byrd home jersey signed on the back #1. 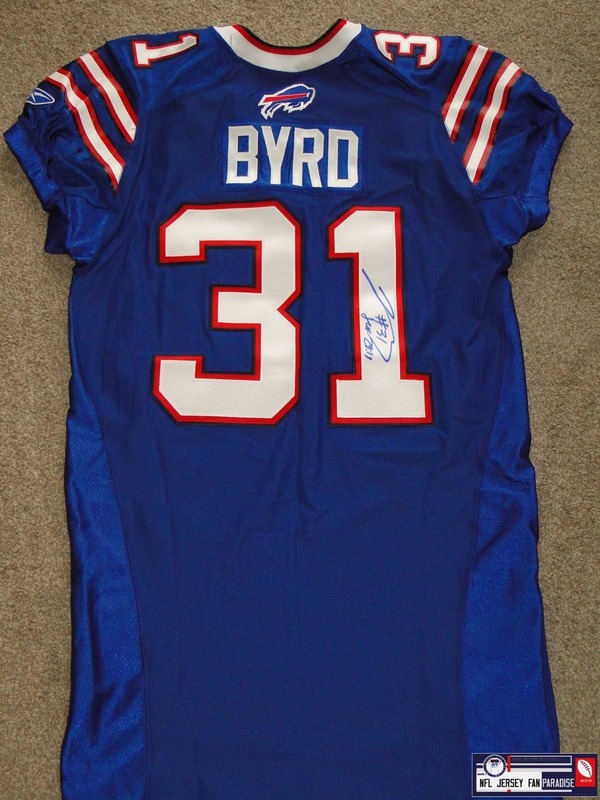 Byrd is the Bills starting safety and finished the 2011 season with 98 tackles, 1 sack, 3 forced fumbles and 3 interceptions, 1 for a TD.